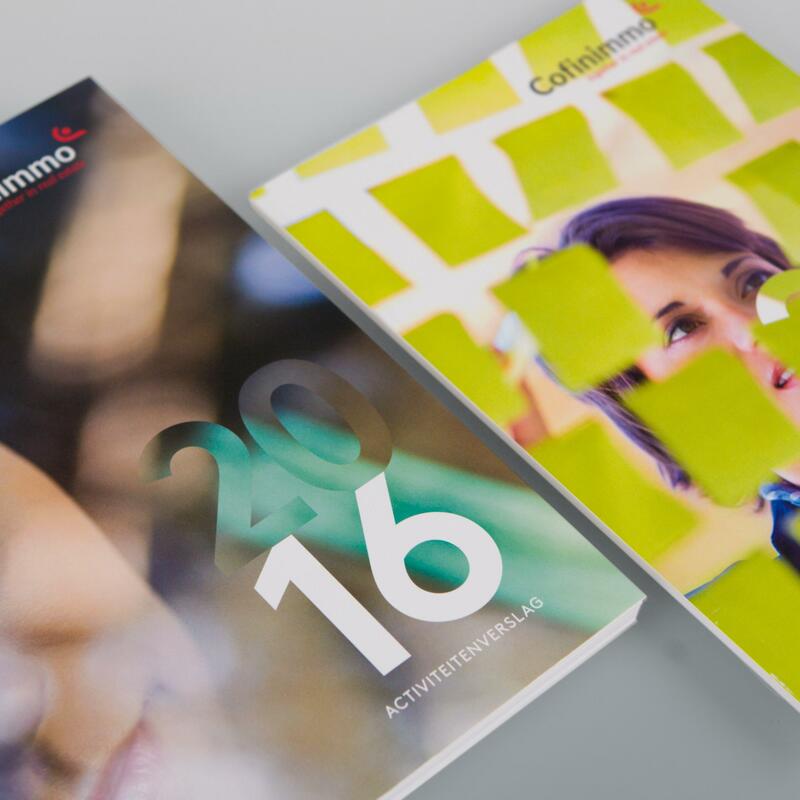 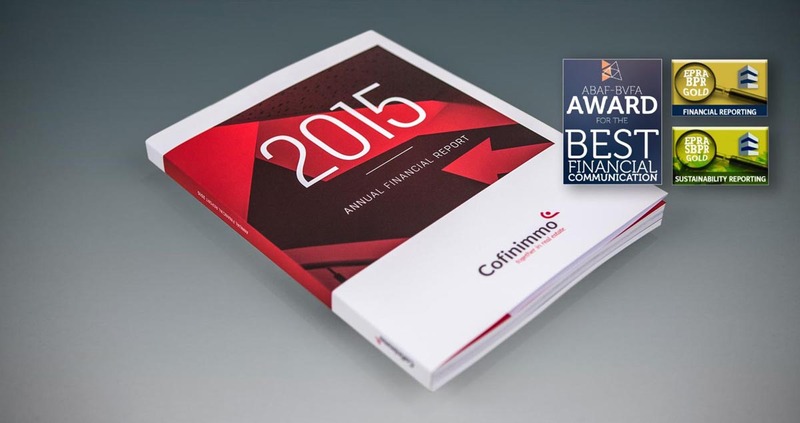 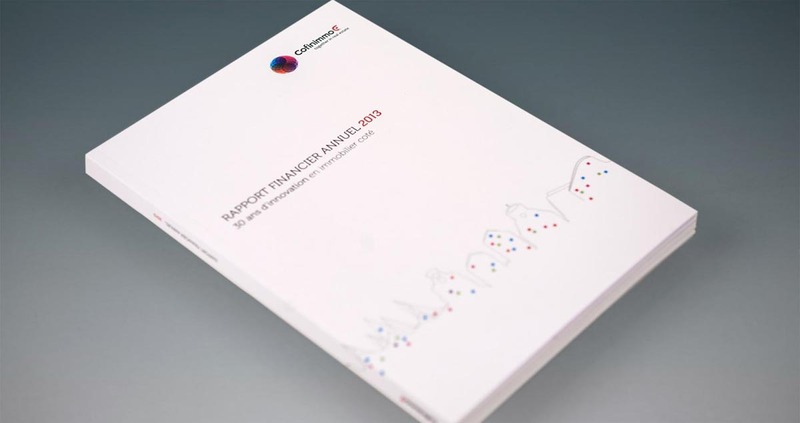 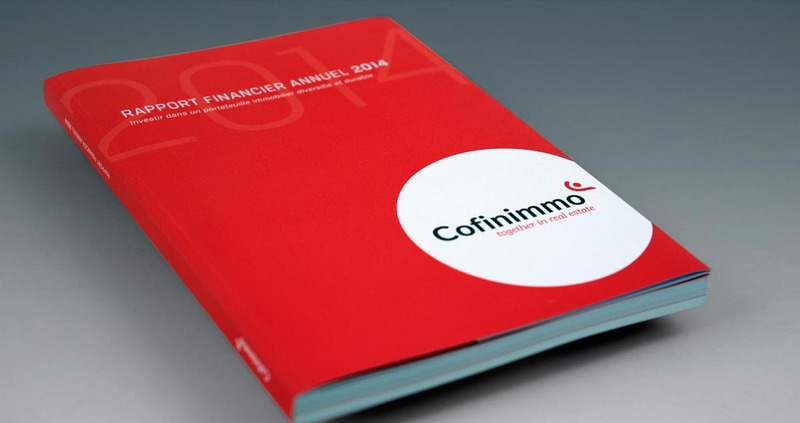 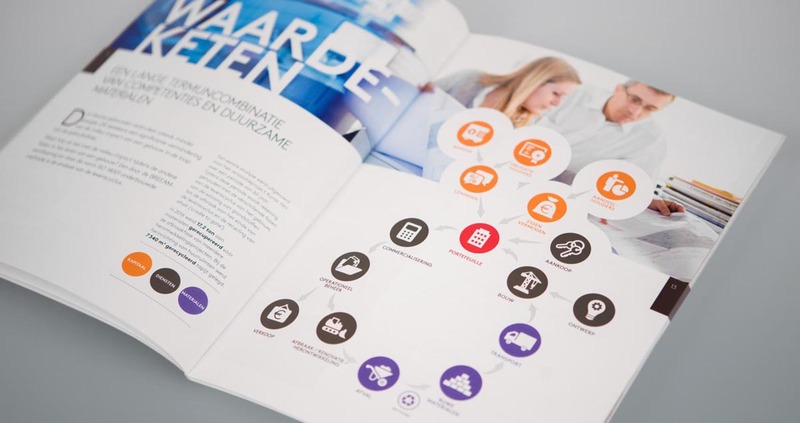 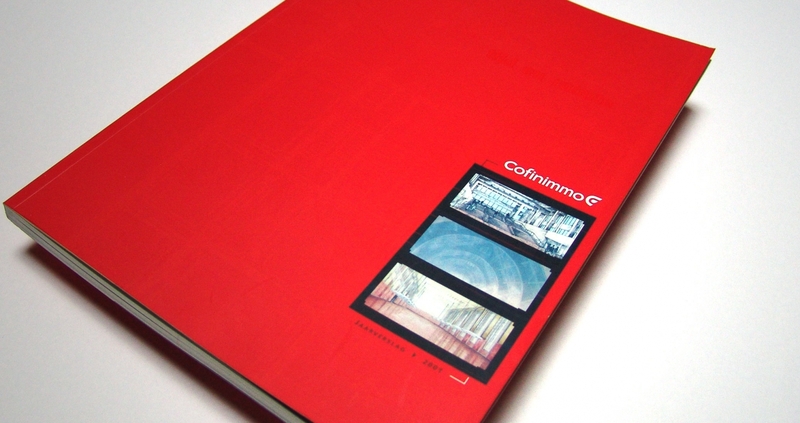 Cofinimmo once again called on Concerto to create its annual report, after it won the ABAF's prize for the best financial reporting for the previous one. 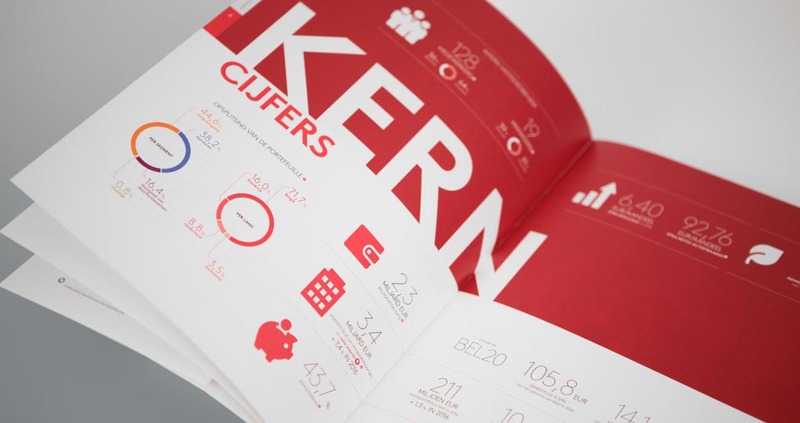 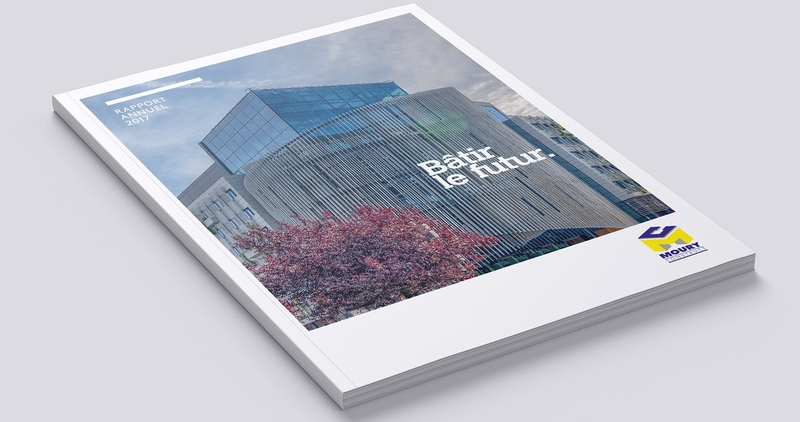 This new opus has a brand new graphics approach, more ambitious and more people-centred. 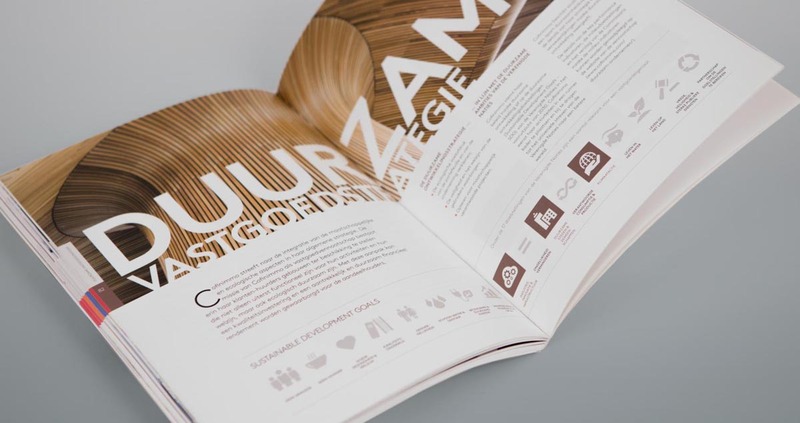 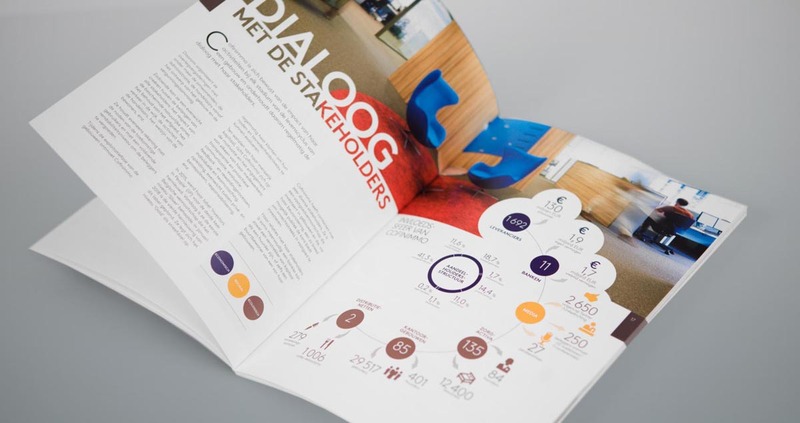 Following on from the 3rd edition of the sustainable development report (prize winner on several occasions), this 2016 report goes even further in terms of design and infographics.